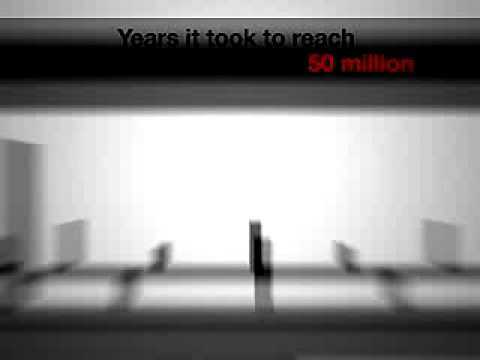 This video briefly summarizes the main events of the Korean war. Many countries fought in the Korean war: North Korea's allies China and the Soviet Union, and the United Nations army which included the USA, the UK, Turkey, France, the Netherlands and Canada. 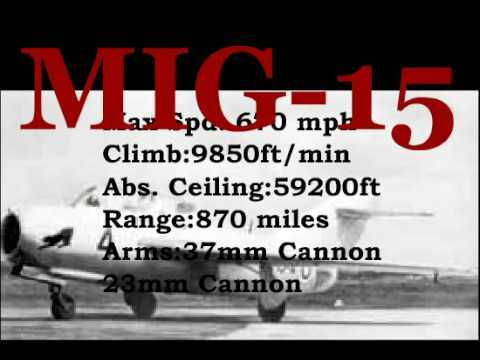 Part 2 - This video briefly summarizes the main events of the Korean war. A look at Beijing and all the preparations made one week before the start of the Olympic Games. 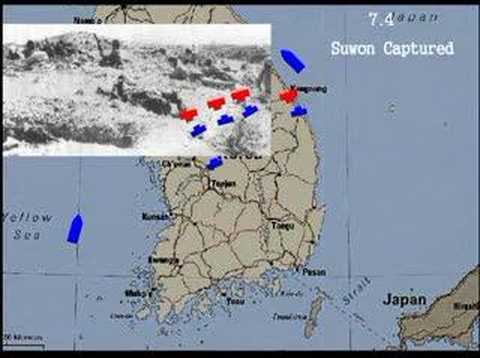 The Korean War from the Korean perspective. 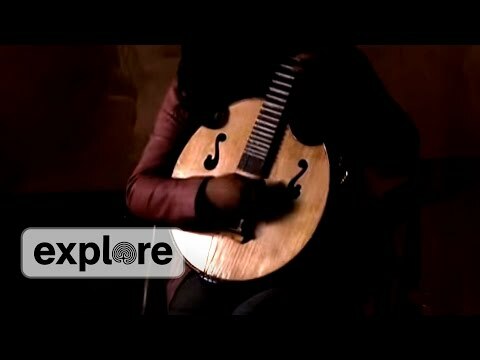 The ancient Chinese string instrument - the Ruan, a four-stringed lute with a circular body. Amazing performances from the Chinese Women's Olympic team for Gymnastics. The beautiful and artistic opening ceremony in a slideshow. Built with over 40,000 employees, the Three Gorges Dam is the largest project since the Great Wall of China.